[SBS Star] VIDEO: iKON's 'LOVE SCENARIO' to Its Unstoppable Popularity Scenario!  K-pop boy band iKON won first place at SBS 'Inkigayo'. On February 18, 'Inkigayo' introduced three competitive candidates for the artist of the week. For the candidates, Red Velvet, iKON, and MOMOLAND were called. In the end of the show, iKON took the crown for the week. iKON seemed very impressed with the result. The members said, "We really wanted to give a message after we win first place. We will just run forward like a crazy horse." iKON's title track 'LOVE SCENARIO' for its second full album 'Return', released on January 25, is based on the special love story with warm farewell. The lyrics with innocence and honesty of young boys further change iKON's image from the mischievous, naughty boys to mature men. 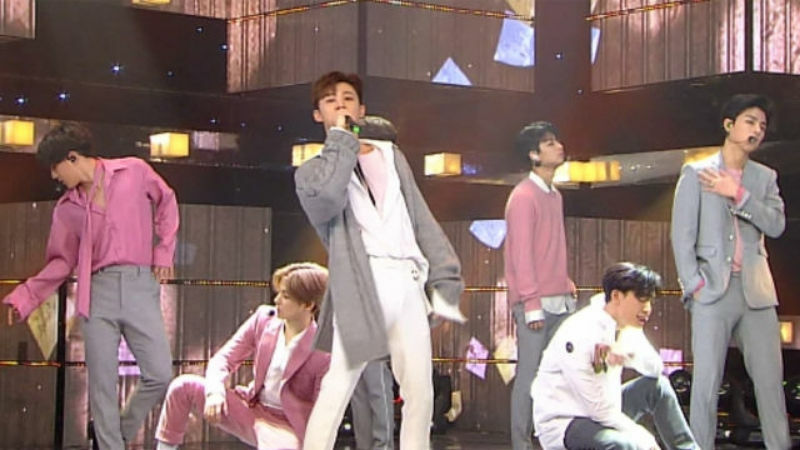 'LOVE SCENARIO' still tops the major music charts in Korea since it has been released, and iKON champions the chart for 28 days in a row, leaving remarkable records. Check out iKON's mesmerizing stage of 'LOVE SCENARIO' at 'Inkigayo'!